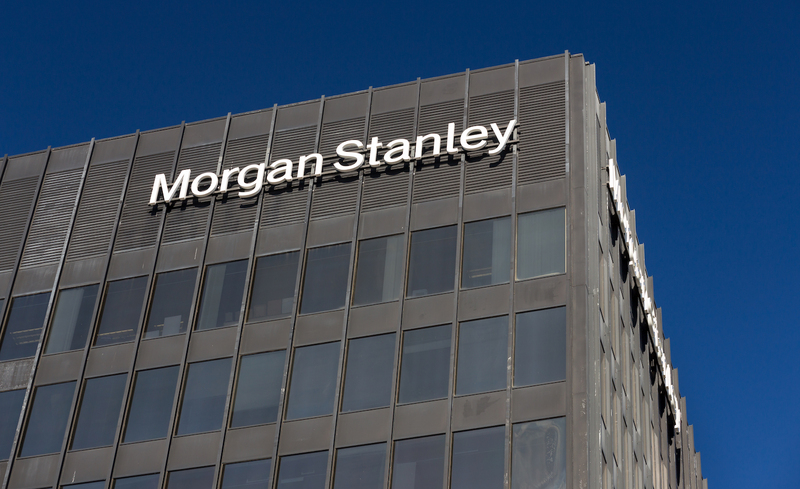 Banking giant Morgan Stanley has estimated that hedge funds invested a massive $2 billion in cryptocurrencies this year. According to Business Insider, the figure was released in a note entitled “Bitcoin Decoded” sent by Morgan Stanley to its clients this week. The investment bank further detailed that more than 100 crypto-related hedge funds have sprung up over the past six years, however 84 of the funds launched in 2017. The sharp growth trend coincides, unsurprisingly, with bitcoin’s over 20-times price increase this year, from around $800 in early January to a high of almost $20,000 last weekend. Compiled with data from Morgan Stanley’s own research and Autonomous NEXT, the note helps bring into focus the surging interest from institutional investors at a time when bitcoin futures products have also been launched in CME Group and CBOE, two of the largest commodity exchange platforms in the U.S.
As reported this week, legendary hedge fund manager Bill Miller, chairman and chief investment officer at Miller Valued Partners, said that his MVP1 fund now puts nearly 50 percent of the weight on bitcoin and bitcoin cash – a notable increase from just 5 percent in bitcoin when he first got involved with cryptocurrency.